What if running could lead to enlightenment? 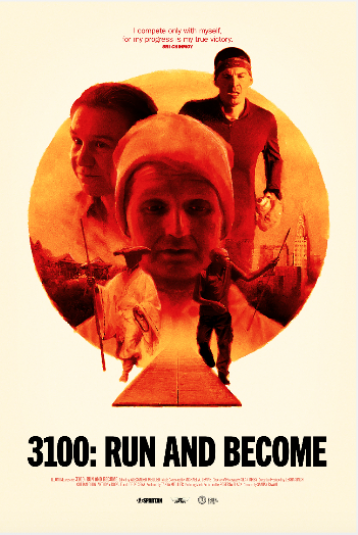 3100: Run and Become follows an unassuming Finnish paperboy in the Self-Transcendence 3100 Miler – the world’s longest race. His quest takes viewers around the world to the Kalahari Desert, the mountain temples of Japan and the Navajo Reservation.